St. Gabriels, 2013 London SHC Champions, pictured with the cup last Sunday at Ruislip, London. (Photo courtesy of London GAA). 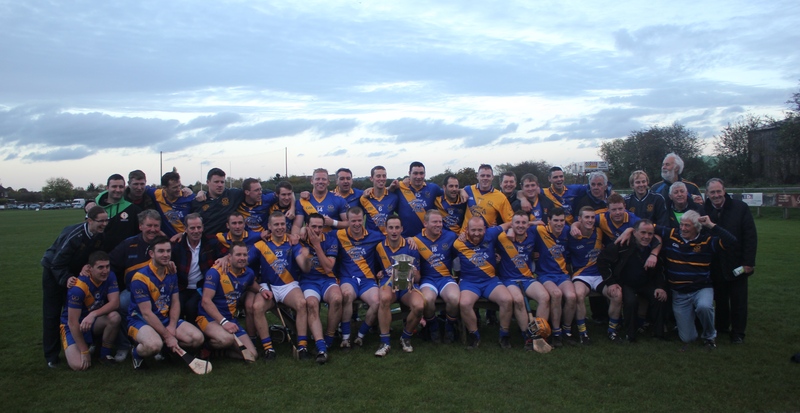 One of the highlights of the London GAA season is the final of the Senior Hurling Championship and last Sunday at Ruislip we had holders and hot favourites St. Gabriels bidding to retain their crown with surprise packet Brothers Pearse standing in their way. 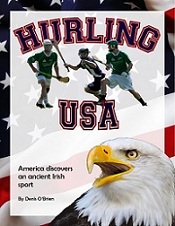 In the Podcast, London GAA PRO Declan Flanagan takes us through the game and also reports on the final of the Tipperary Cup in men’s football between Tir Chonaill Gaels and Fulham Irish.